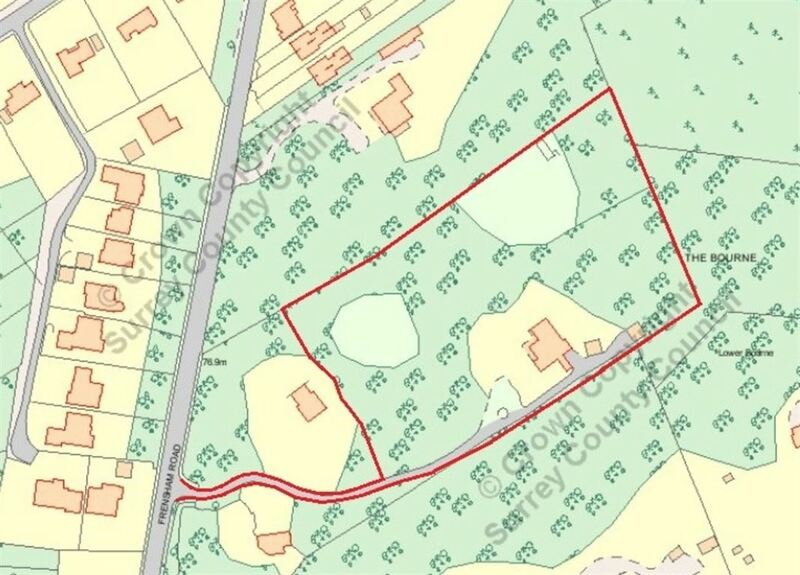 DETAILS An exciting opportunity to purchase a single building plot of approximately 0.65 of an acre with planning permission to build a five bedroom detached family home of approximately 5156sqft of accommodation (excluding double garage) the plot is situated in the highly popular area of Lower Bourne to the south side of Farnham. The proposed accommodation to the ground floor would consist of an entrance porch leading into a large vaulted entrance hall incorporating a downstairs cloakroom/WC. 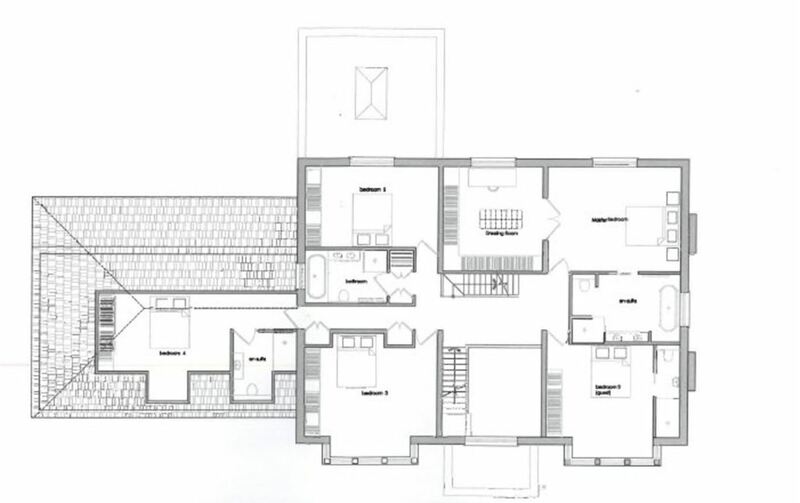 There would be a study/library, separate family room/snug and a useful utility room with pantry. 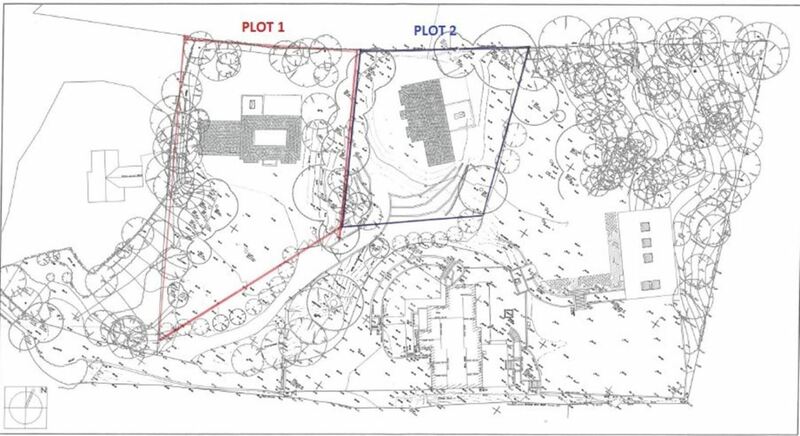 The plans also show a large open plan L-shape triple aspect living/dining/kitchen with access onto the garden. 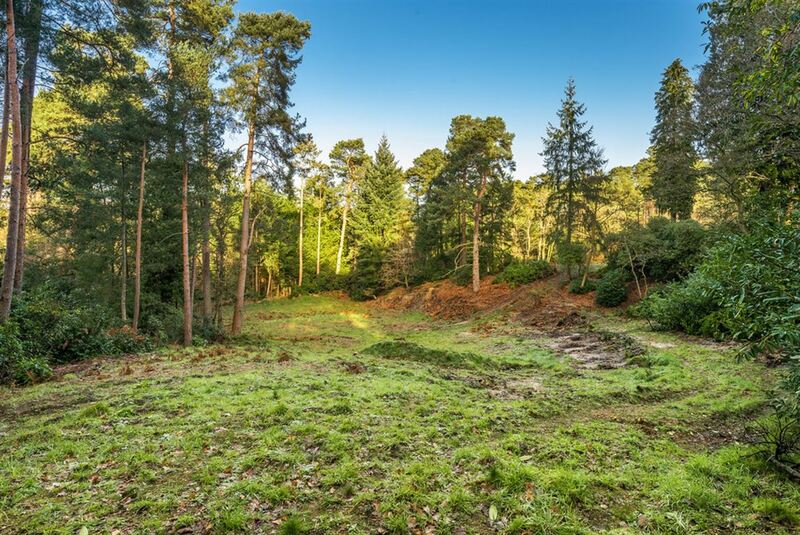 To the first floor there will be five double bedrooms with a large en-suite bathroom and dressing room to the master. 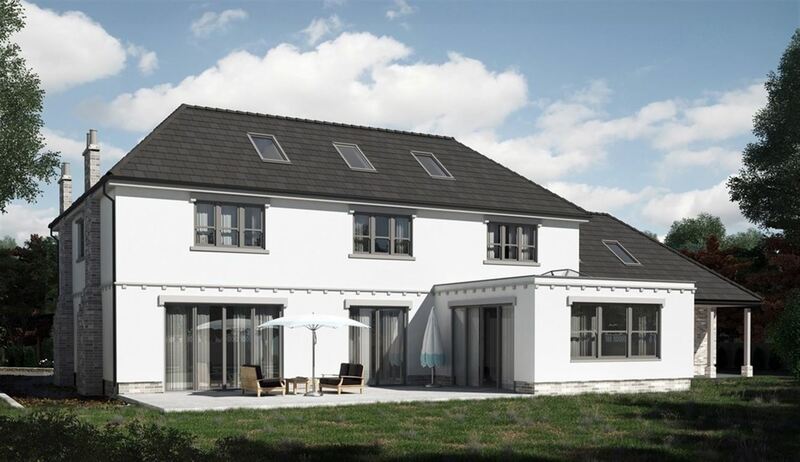 The guest bedroom will also be served by an en-suite shower room and there will be a separate family bathroom. 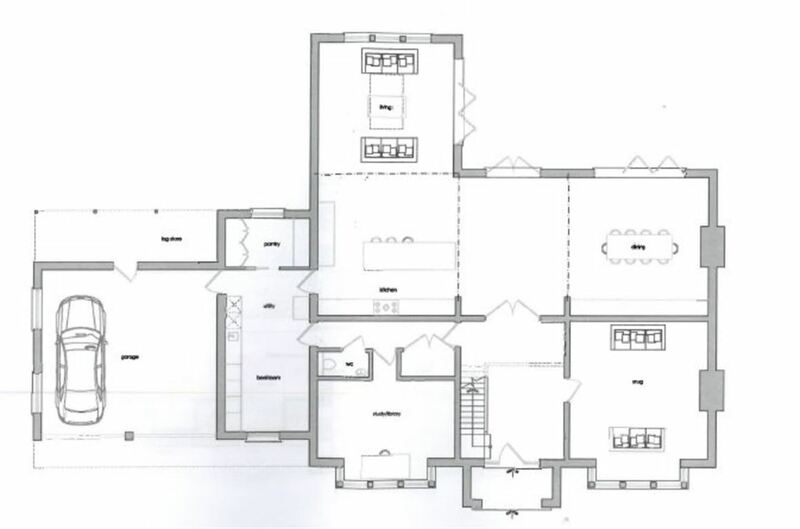 To the second floor there will be a further bedroom, bathroom and dorm/play room. 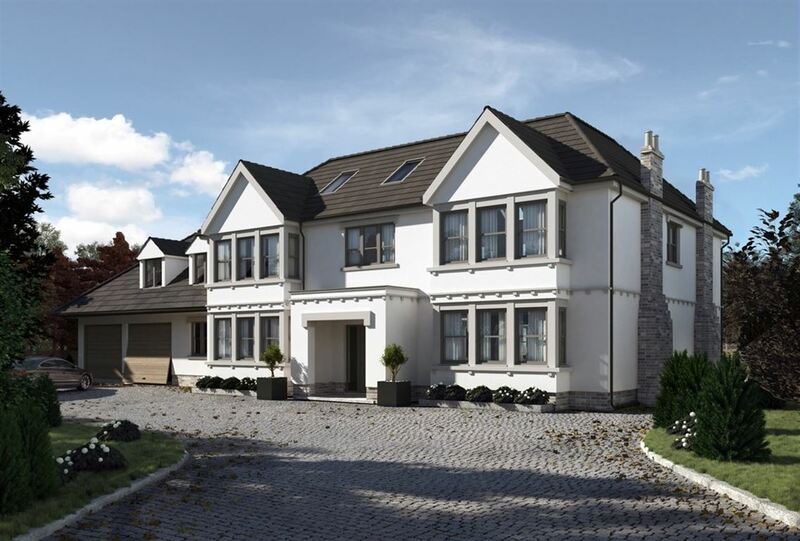 Outside the plans show a long sweeping driveway leading to the attached double width garage.